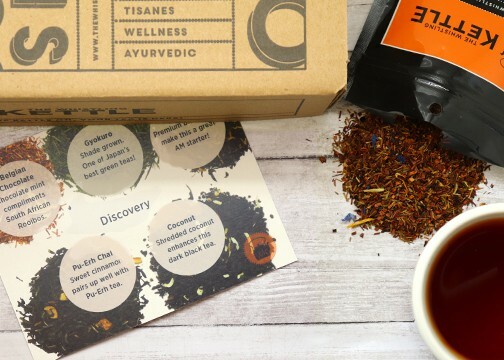 Pique Tea Crystals are the easiest way to enjoy a perfect cup of tea. 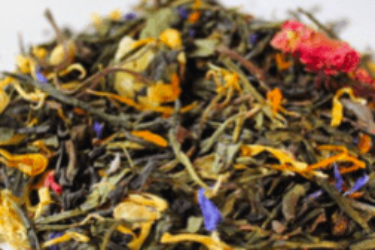 We take organic loose leaf tea, brew it to perfection and crystallize it. All you have to do is add water and enjoy. Flavors include: Sencha, Mint Sencha, Jasmine, Earl Grey and English Breakfast. 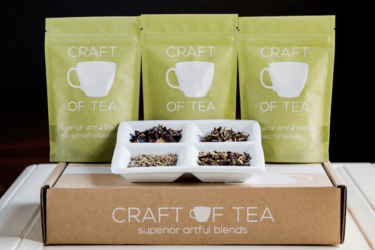 Get started by creating your perfect tea plan! Save 15% on your entire order! 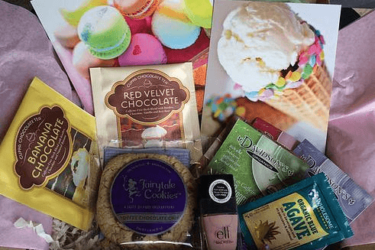 Use coupon code HELLOSUBSCRIPTION15. To be honest, I was skeptical before trying Pique Tea Crystals. The thought of drinking anything instant does not sound appealing. However, these tea crystals were amazing!! They taste great and even dissolve in cold water (see picture attached!) I poured a cup of tea for my mom, who’s a huge tea drinker, and didn’t tell her that it was tea crystals. She really enjoyed the tea and when she saw the crystals, could not believe it. ha! 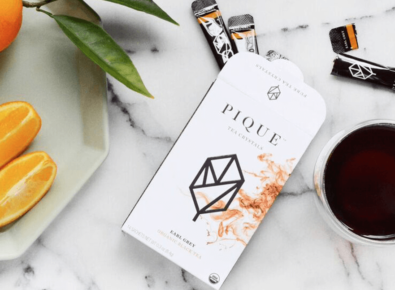 Also, Pique Tea is organic and from fair trade certified farms. I’m truly amazed by this tea and have upgraded my membership to 2 cartons / month. Btw, there’s a trial offer for $2 currently so give it a try!